When you think about the holidays and you are a woman, of course jewelry comes to mind. Tales From A Southern Mom reviewed a pair of beautiful pearl earrings sent by Majesty Diamonds to review their products and services. Majesty Diamonds is a family run business, by a father and son in Montreal and they are committed to not funding the diamond conflict in African and only deal with people who believe the same way. They believe in providing very high quality products at great prices and are the fastest growing online jeweler. 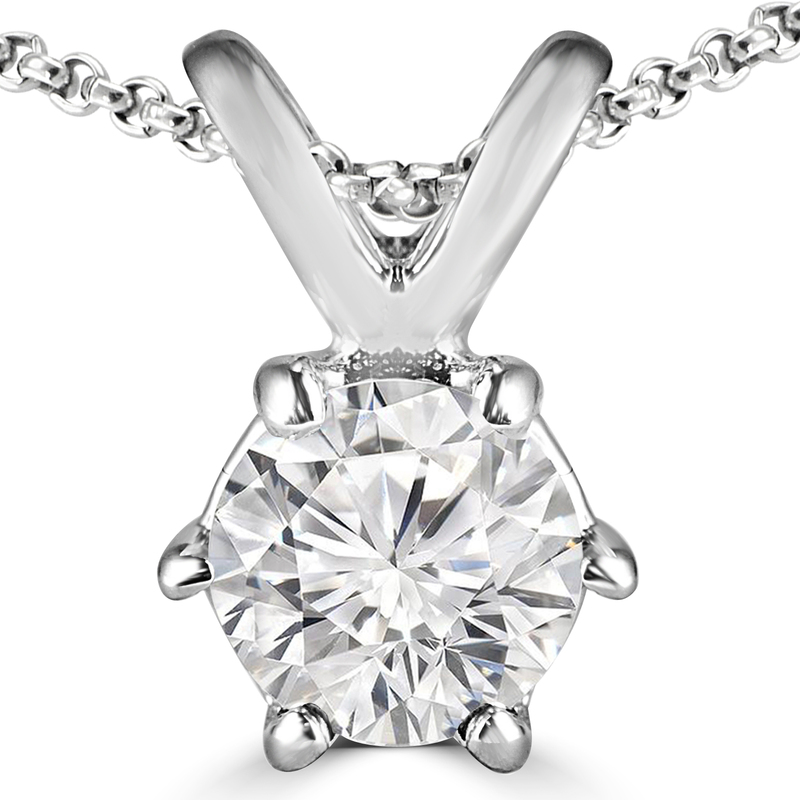 They are sponsoring an awesome giveaway of this beautiful diamond pendant for our readers! I own a diamond necklace and earrings. I would give this to my daughter.